While you may be more familiar with soft contact lenses, a second, lesser-known kind of contact lens materials exists: gas permeable (GP) contact lenses, also referred to oxygen permeable lenses. In truth, GP lenses involve more modern technology than soft lenses, and they last longer, offer better vision quality, and provide enhanced deposit resistance. Further GP lenses can also be cheaper in the long run than soft lenses. Of course, its best to first consult with your optometrist to decide whether GPs fit your lifestyle. 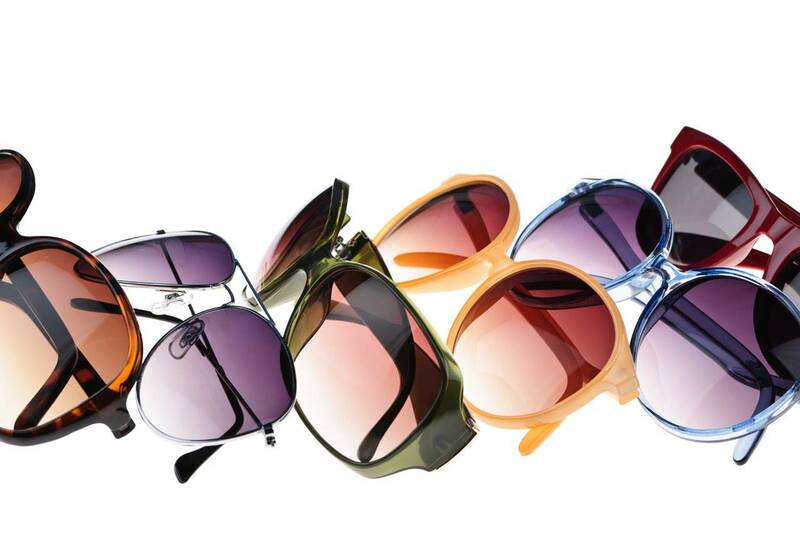 Our optometry office can help you figure out if hard lenses are suitable for you. Since an RGP is made of inflexible material, it does a great job of maintaining its shape when you blink, which can afford clearer vision than the typical soft lens. Additionally GPs are extremely long-lasting. Though they can break if stepped on, they don’t easily rip like soft lenses. Further, since they consist of substances that don't contain water, proteins or lipids from your tears won't adhere to RGPs as easily as they will to soft lenses. Those of you who are extra fussy about vision quality will probably choose RGPs. RGPs are also an often preferred option for people that have special considerations such as astigmatism, presbyopia or keratoconus, where soft lenses may not fit comfortably or provide enough variety. RGPs are also a better choice for those who need contact lenses after refractive surgery. If you are considering RGP lenses, make sure to first speak to your eye doctor to ascertain if you really are a suitable candidate. You never know…hard lenses might be the right answer for you!